"The North is like the sea" - a worker's expression summing up his migration experience, his failed tries to cross the U.S.-Mexico border in more than thirty occasions, and his deportation. This book compiles thirteen interviews of Mexican migrants as live testimonies of experiences, adventures, and deception of thousand of workers looking for a job beyond the border. 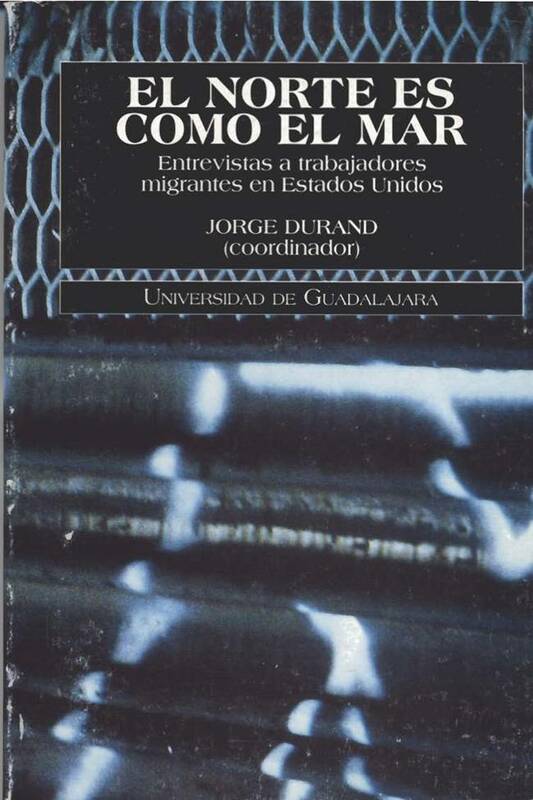 The life histories compiled in this book account various migration phases: separation, arriving to the border, undocumented crossing, labor market, daily life, return home, or their permanent stay. This book compiles interviews to migrant workers in the U.S. Interviews are never enough to learn about this subject. Each case has its pecularities. Interviews are the voices of those who do not have documents. Interviews have two main themes: braceros and undocumented migrants, and female migration and middle class migrants.